Cimarron Outdoors is a nonprofit organization committed to inspiring and accommodating individuals with physical limitations through the gifts of nature. Cimarron Hunt is a nonprofit organization committed to inspiring individuals with physical limitations through Christian fellowship, love of nature, and God's gifts to mankind, while encouraging, empowering, and elevating each man, woman, or child with specialized considerations for their individual needs to ensure safety and fun for all in the great outdoors. As an amputee myself since the age of thirteen, I know firsthand many of the challenges mobility impaired individuals encounter in daily life, as well as in recreational activities. Although, I am blessed and have overcome my personal challenges with minimal limitations, others are not as fortunate as myself. It is with this inspiration and vision that Cimarron Hunt came into existence and has expanded into what is today. 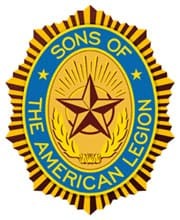 There are many pleasures and rewards in life and right at the top is serving and assisting wounded veterans, children destined to spend their life in a wheelchair, amputees, or any man or woman that is afflicted by a physical disability that would inhibit them from enjoying nature at its finest. Cimarron Hunt removes obstacles and affords opportunity to those in need, a way and a means to experience great adventure that may otherwise, deem it impossible for them to do so. Cimarron Outdoors provides wonderful and exciting activities for the physically challenged for young and old alike, that otherwise would be unable to enjoy without assistance. Cimarron is a 501C nonprofit organization dependent on the generosity of others that allows us to give that hand up making the impossible, POSSIBLE! Our volunteers provide opportunities for these folks to enjoy hunting, fishing and wood turning to name a few of the activities that our participants get to experience at no cost to them. Donations assist in planning and preparation of the events that we offer and how often we can make them available. There is a lot going on behind the scenes to ensure that each activity is safe, enjoyable and successful for each and every participant. Take hunting for instance; donations make it possible to lease property, maintain property for safety, construct wheel chair accessible ground blinds, plant food plots, as well as maintain feeders and purchase corn, and so much more. Cimarron also carefully considers the individual physical challenge of every participant, which may also include a special apparatus or adjustment to a blind to ensure their comfort and safety for all. To donate monthly check the "Make this a monthly donation" box on the paypal donation page. It’s convenient. Paypal will automatially deduct or charge your contribution from your payment method of choice. It’s stabilizing. Spreading your support over time is easier on your budget. It makes an on-going impact. 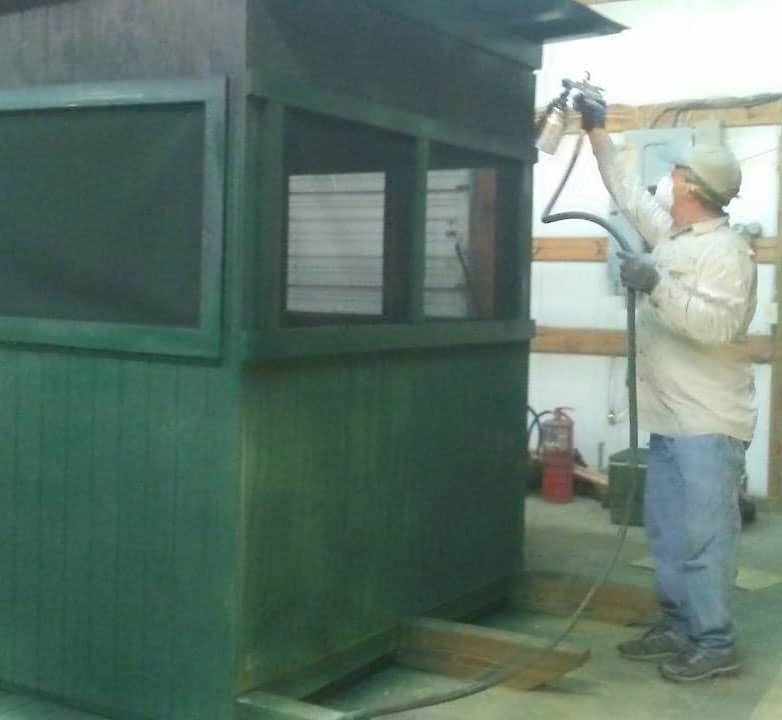 Monthly donors provide a steady stream of timely and dependable support that enables Cimarron Outdoors to maintain property, equipment, and plan for future hunts. It’s efficient. Regular monthly donations supporting the future of this worthwhile ministry will allow our primary focus to be spent on safety, planning, maintaining property and equipment instead of solely seeking one time sponsorships. It’s easy. You can change or cancel your monthly gifts at any time. Cimarron Outdoors is prayerfully seeking people that are willing to partner with us in donating just every month. Your monthly gift would allow for continued growth and improvement enabling Cimarron Outdoors in offering a hand up for deserving individuals through the activities and opportunities that we provide. Won’t you please help? No amount is too small, please consider a commitment of $25, $20, $15, $10, etc. Every contribution given adds up and can make such a powerful difference in the lives of the physically challenged. Your support is a blessing and much appreciated. Check out our Facebook feed to see what we have been up to recently. All of us at Cimarron Outdoors have been quite busy this quarter with repairs, maintenance and improvements in preparation of welcoming our fall 2018 participants. Thus far, we have rebuilt 6 feeders, built two new shooting houses, and relocated two of the older shooting houses to less invasive areas in hopes of improving success rate for all participants. Cimarron recently purchased three new metal feeders to reduce the damages sustained to several existing feeders by the squirrels and racoons. Hopefully, the new feeders will be a deterrent and not easily destroyed by other critters that benefit from the automatic feeders. Eliminating the ongoing expense to repair damaged feeders would allow these monies to be greatly utilized in other needed areas. Additionally, as we are always looking to the future and planning ahead, several volunteers have tilled and planted 2019 spring food plots. Cimarron contributes greatly toward the overall health of the deer population on our properties through buried mineral that we provide. 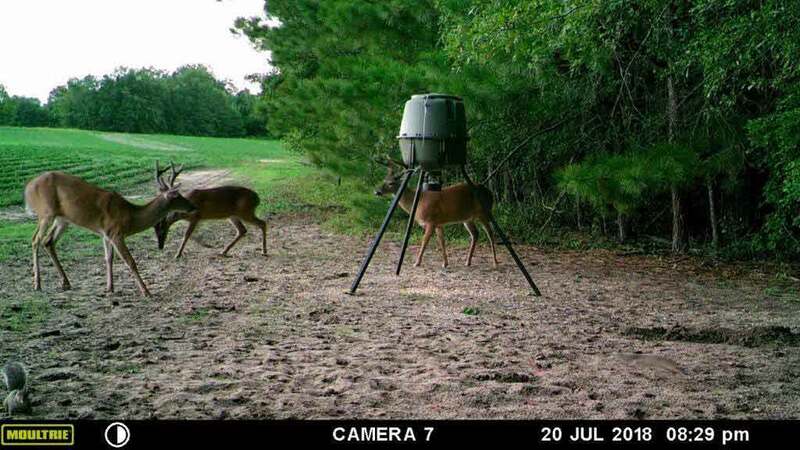 This year we added a supplemental protein feeder to our existing feeders; which we believe has proven to be highly beneficial in ensuring the deer are consuming valuable nutrients. Our deer cams have picked up a lot of deer movement in recent weeks revealing the success of Cimarron Outdoors management and provision. We are beyond pleased with the “healthy” results we have seen in the pictures. In our desire to become more involved with the local community; Cimarron is very excited to announce that we have joined the Orangeburg Chamber of Commerce. Our membership enabled us to participate in the local business expo on August 9, 2018. Our desire was to gain exposure and spark new interest in our organization. Participation in this event proved highly successful, enabling us to reach out to new supporters and potential participants through contacts that were made. For this, we give God all the praise and glory for His provision. We will provide future updates as God blesses the seeds that were sown from this event. We would like to remind everyone that the opportunities that Cimarron Outdoors provides to mobility challenged individuals isn’t possible without volunteers and donations. If you are seeking a worthy volunteer opportunity and/or a reputable nonprofit organization to commit your support, please prayerfully consider Cimarron Outdoors. Your commitment to Cimarron will ensure that we can continue to serve and provide this wonderful experience of fellowship and sportsmanship in a safe environment for those in need of a hand up. In the spirit of love and longevity, we ask that you please consider making a monthly monetary commitment to partner with us. For example, consider the cost of two Starbucks coffees, an average of $10.00 per month; even a small contribution would grow to $120.00 a year. If 100 people would faithfully donate $10.00 per month, over the course of twelve months it would result in $12,000 annually; which would go a long way towards planning and preparation efforts throughout the year. DONATIONS are made simple through paypal by clicking the donate button below. Any and all donations will be matched dollar for dollar by Frank and Robin Troglauer and FQS Bear Equipment of Lexington, SC. Thank you for your continued support and making Cimarron Outdoors possible. Check out our calendar to see upcoming events. Some of our most recent photos taken from events at Cimarron. Apply to hunt or help! This form is not for a specific deer season. We will do our best to notify you when dates are made available so you can inform us when you would like to hunt. Please do not contact us more than once about the upcoming hunt season. Please read over the Saftey and Rules Breifing here. *Note: There is a link to this document on the application form. If you would rather print, fill out the form, and mail it to us you may do so with this link. We would like to give a big thanks to our armed forces, both those who serve now and in the past, for their sacrifice and dedication to protecting us and our country. 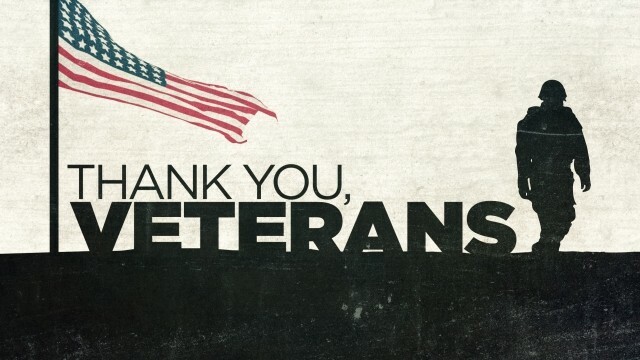 It takes great courage, committment, and sacrifice to do what they do and we are incredibly grateful. This year happens to be the 100th anniversary of the unofficial end of World War I. Please, take the time to thank any members of the armed forces you see and remember those who have come before. Please feel free to shoot us an email or fill out and submit this form as we would love to hear from you! You will also find a map showing our rough location so you know how far away we are from you.